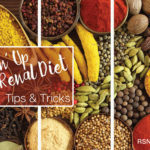 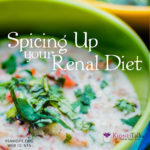 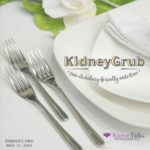 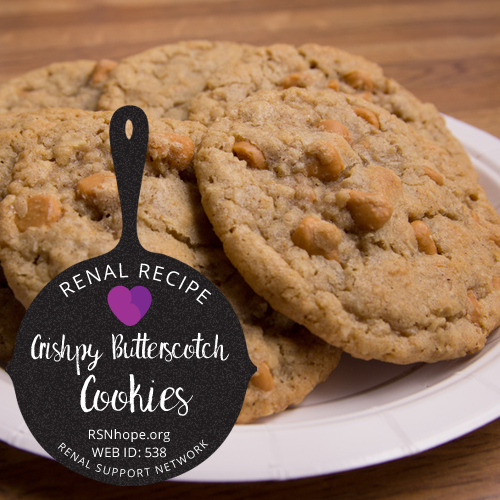 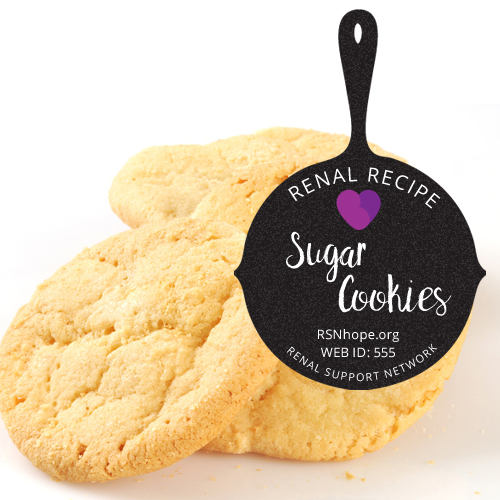 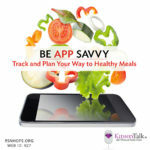 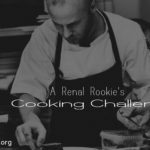 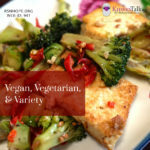 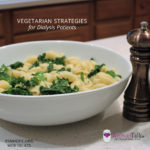 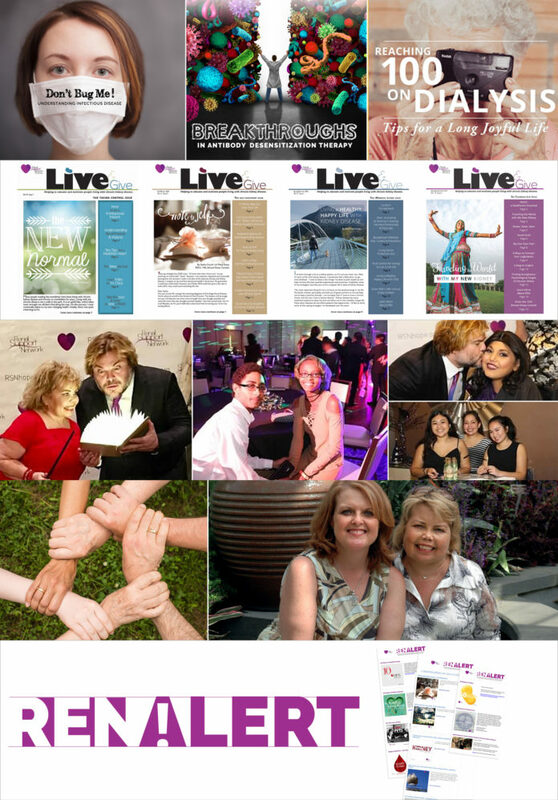 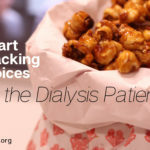 Home Renal Recipes Let’s Bake Some Cookies! 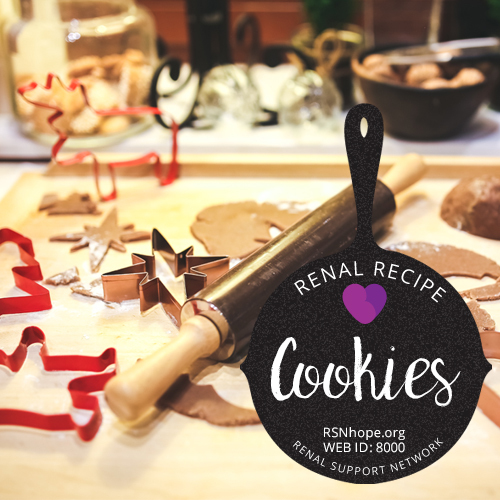 One of the best things about the holidays is the time we spend together in the kitchen making our favorite seasonal treats. 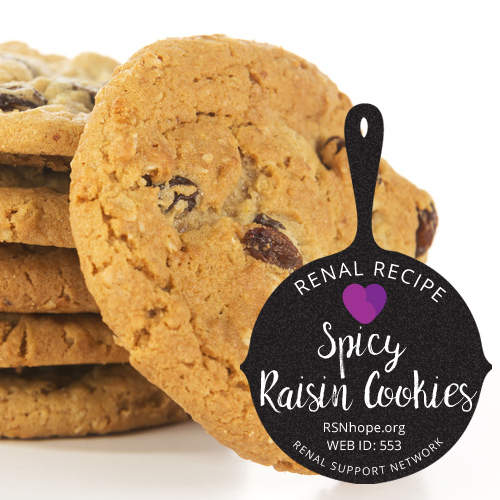 Holiday cookies make great gifts for party hosts, neighbors, teachers, friends and family. 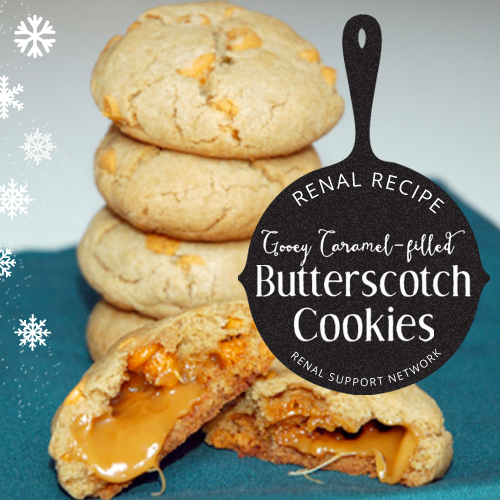 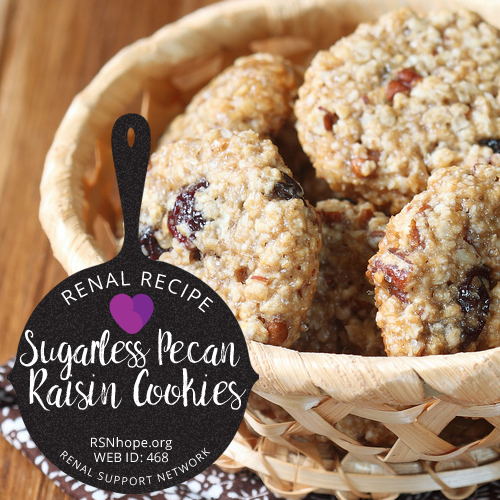 Here’s our collection of kidney-friendly cookies for the holidays.